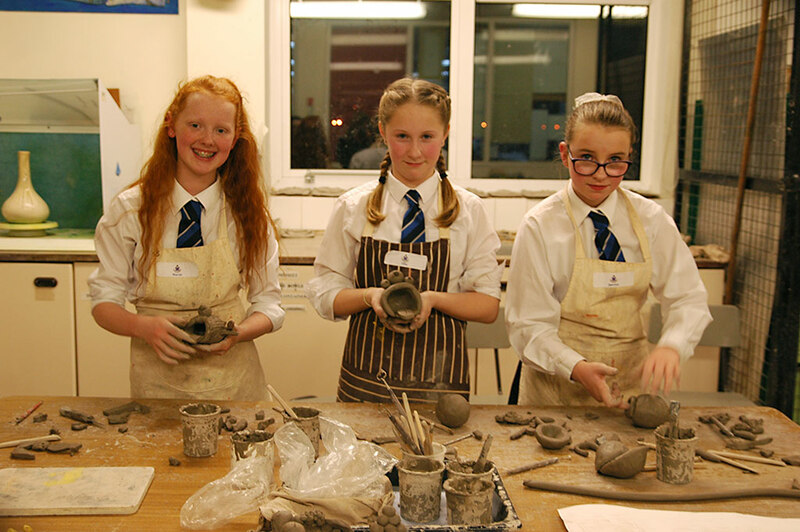 We meet on Mondays after school from 3.30-4.30pm in the pottery room off S5 the Art and Design room. We work from September until the start of March. Pottery in a critical and contextual manner. 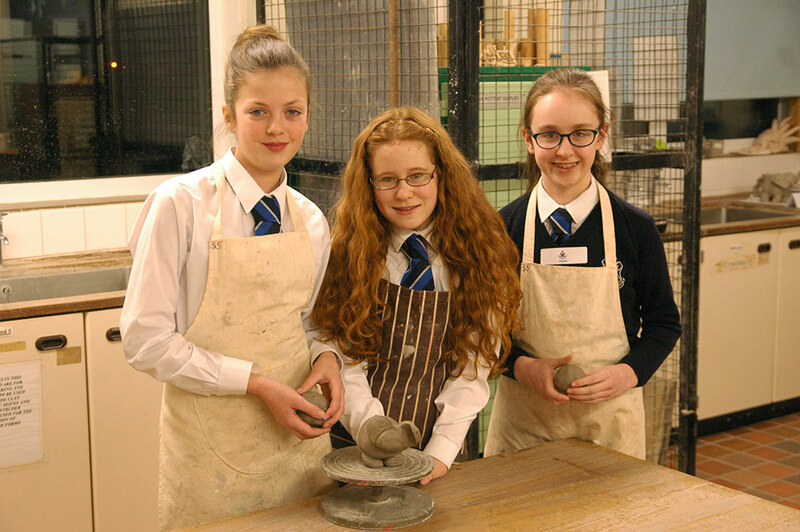 This club is often used as part of the Dof ED By Year 11-14 Pupils.